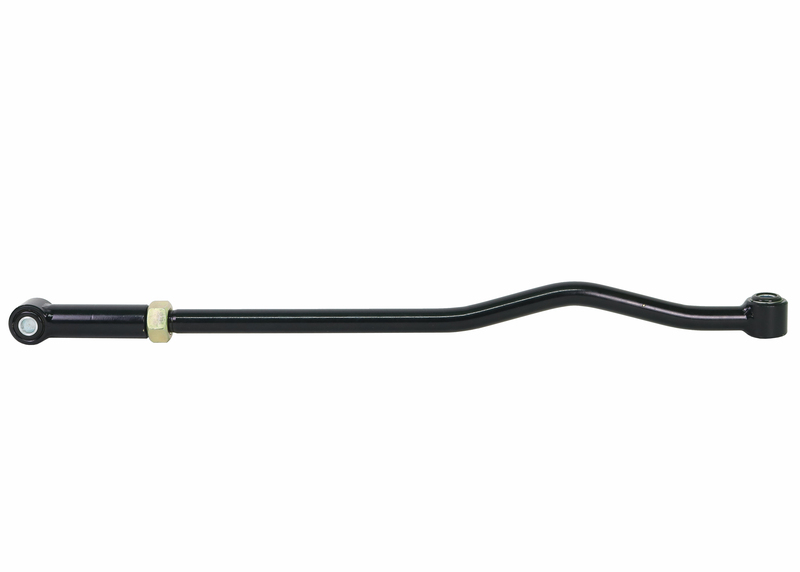 Heavy duty adjustable panhard rod for serious 4x4 enthusiasts. 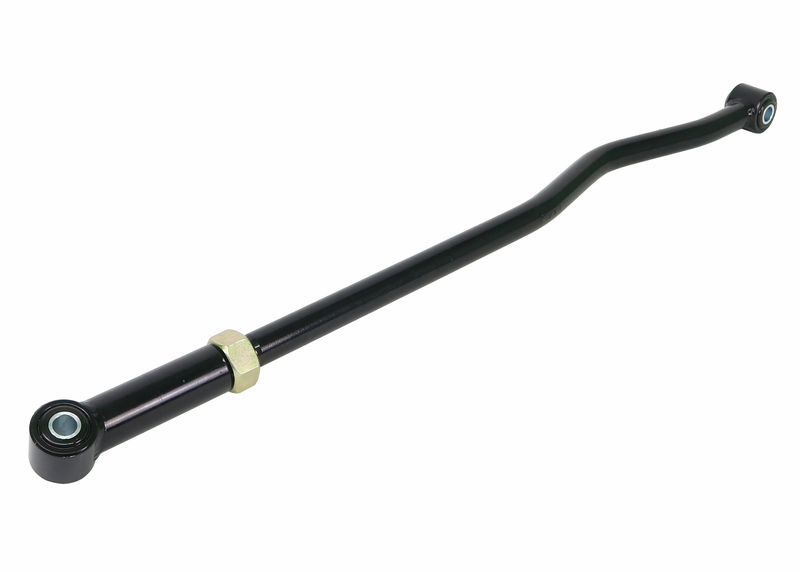 Suitable for raised vehicles to reset axle location and wheel alignment rectification. Low compliance bushings are used to minimise NVH and maximise longevity. Note: Off car adjustable. in/lbs 12.677lbs 39" 8" 4"